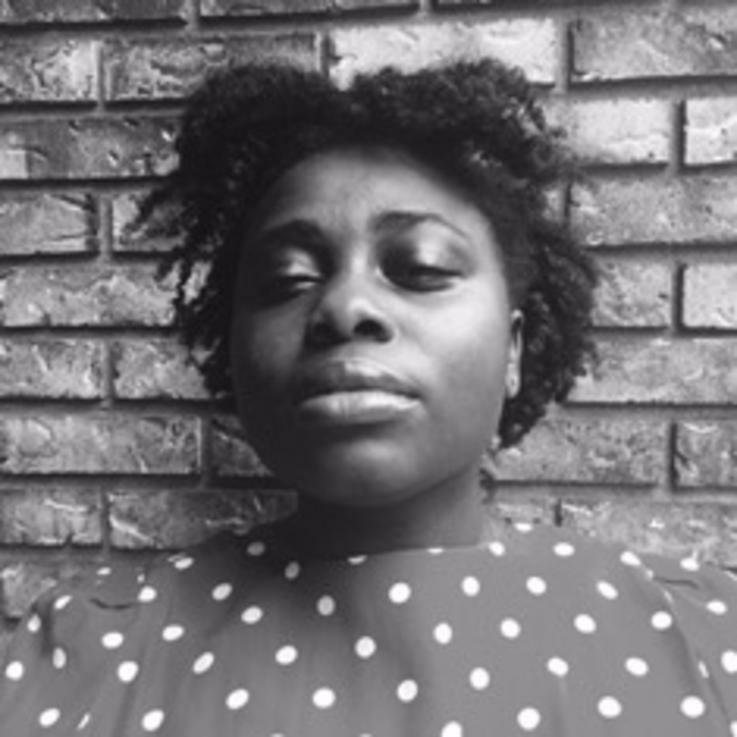 Michelle Oppong-Ampofo is a writer from Newark, New Jersey. She likes to use her experiences in different countries and cities in her work. She is currently a junior at Emory University studying Creative Writing and Human Health.